Evolve Tours Peru School Trip 2017- The eyes of the world are turning to Peru due to its exciting cuisine! 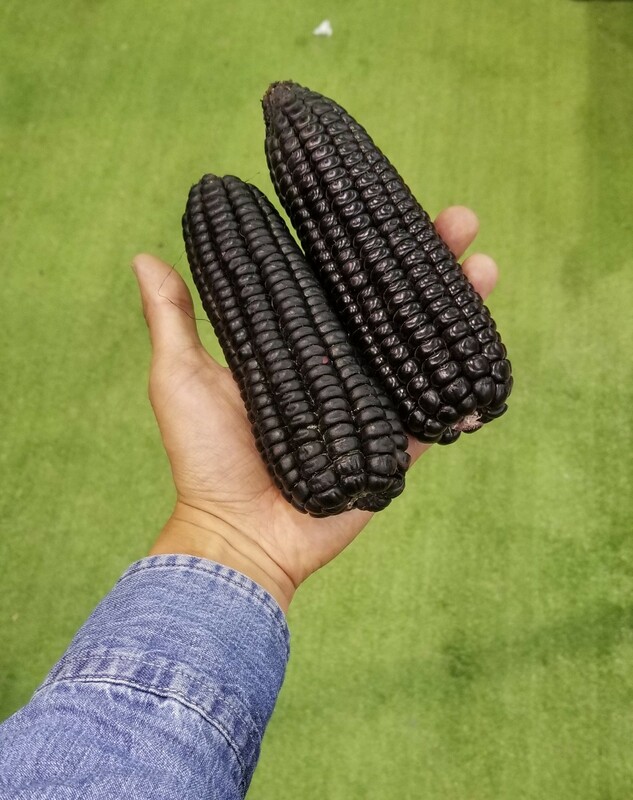 It is a land with one of the world’s largest variety of ingredients. Peruvian kitchens bring over 500 years of not only Inca and Spanish culinary traditions, but also Arab, West African, Italian, Chinese, Japanese, and many more. World famous chefs like Ferran Adrià and Alain Ducasse have stated that Peru is one of the leading actors on the global culinary scene. With ingredients sourced from the Pacific coast, the Andes and the Amazon, Peruvian ingredients are overflowing with taste. For the past few years, Peru has consistently placed restaurants among the world’s 50 best restaurants. 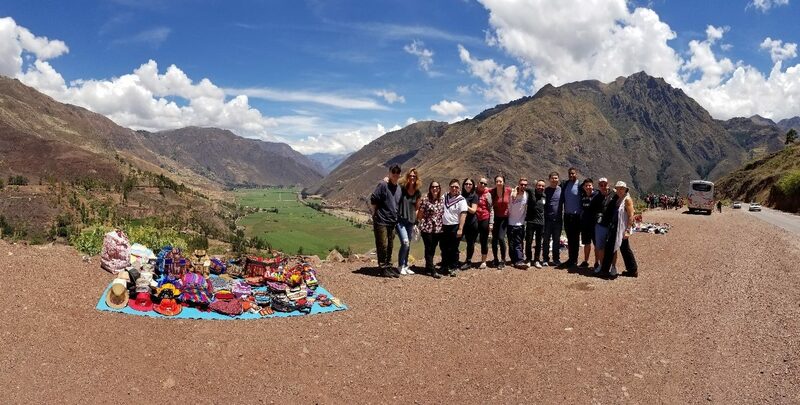 Evolve Tours provided 14 Canadian culinary students with an exquisite culinary Peru school trip in the land of the Incas, where they were able to immerse in the local culture and learn about the country’s cuisine, history, and traditions, while visiting breathtaking sites in Lima and Cusco. The group was a mirror of our society. Very diverse in age ranges, ethnic backgrounds, and experience. A group of people who, at first glance, looked very dissimilar from one another but who ended up sharing more commonalities than differences. Their passion for food and desire to enjoy the experience with an open mind, paved the way for everyone to learn from each other, and get inspired to take their cooking skills to the next level. The Peru school trip started in Lima with a cooking lesson and a visit to a local family to enjoy a homemade authentic Peruvian dinner. These two activities set the tone for the entire trip, and allowed the group to create a strong bond by sharing how their journey with food started, as well as their experience in the culinary world. 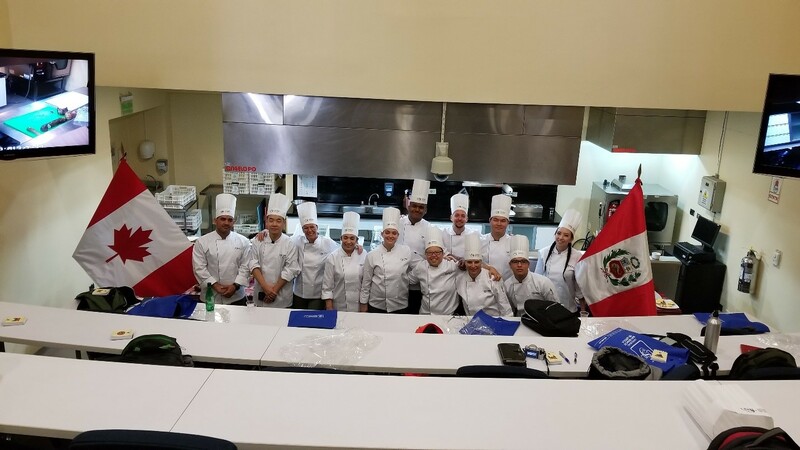 Our partner university in Peru offered the students a program where they learned the history of the food, and how the country’s geography allows to harvest an array of ingredients thanks to the diversity in climates and resources. We learned some of the most representative dishes, and participated in a culinary demo and a lab where the students made three dishes. Visits to local markets, restaurants, and “Mistura” Latin America’s largest food festival, helped tie the overall experience together. A visit to Peru would not be complete without experiencing the region of Cusco. No matter where you look, everything in Cusco looks like a postcard. We had the privilege to immerse ourselves in the capital of the Incan empire and learn about their achievements and how advanced they were for their time. 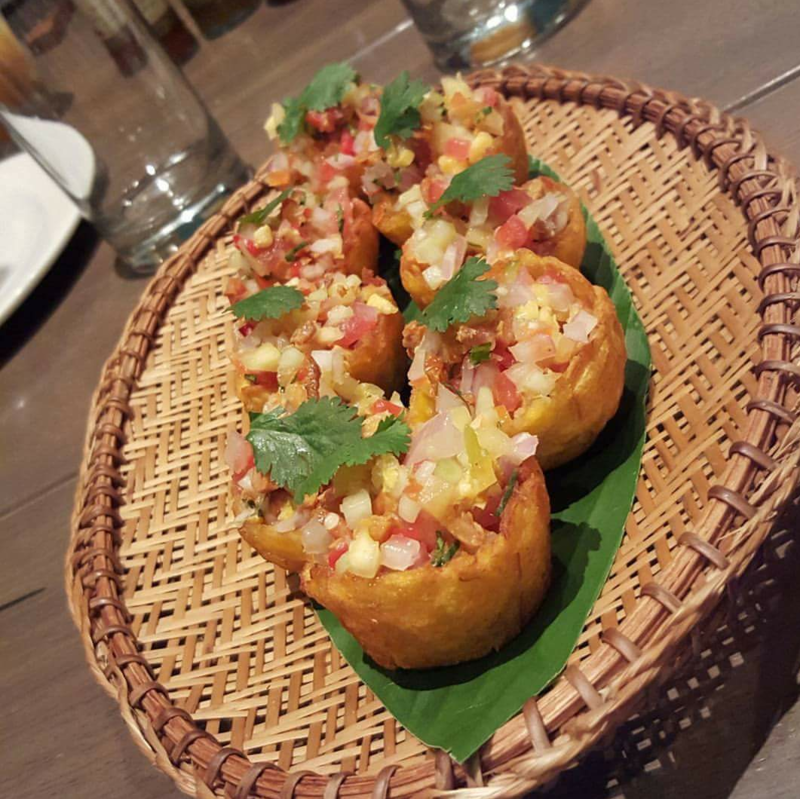 This enhanced the savouring of delicious food of the area after having understood the culture a little deeper. We pushed our limits to be adventurous with our food, trying dishes like alpaca, cuy (guinea pig), and lechon at the Huancaro Market. Enjoying the food while exploring historical sites including Machu Picchu, Pisaq, Maras Moray, and Chinchero inspired us to think of recipes and cooking techniques that we would attend to recreate after the trip. We challenged the stereotypes and misconceptions that some people have about this side of the world. The entire experience was not only humbling but also life changing. We shared the same spoon time and time again, to show the world that we are all equal and that food creates community. Peruvians are very hospitable, proud of their roots and cuisine, always happy to show the visitors what makes their country a gem in South America. Check out our customized Peru school trip here.